Love this, i purchase this item all the time! Its a perfect combination to set my makeup with it and then add rose water spray for the perfect finish! 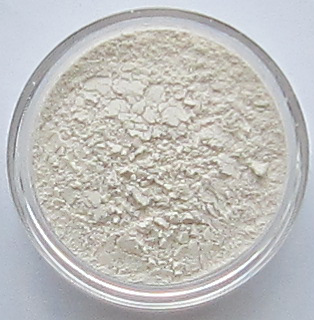 Mattifer Can Be Used As A Primer Or A Setting Powder!